Check out our new off-site gallery space at Atlanta Bread Company, located at 1756 Catawba Valley Boulevard, Hickory, NC 28602. Visit our Around Town exhibition at Atlanta Bread and enjoy a bowl of soup, salad, or tasty sandwich from their extensive menu. 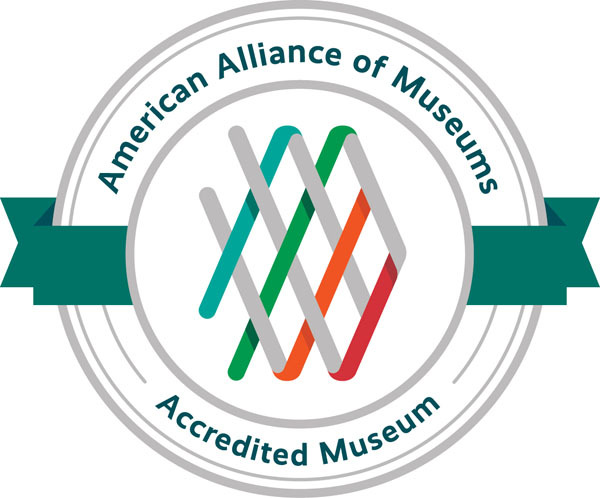 As always, HMA members receive membership 10% off total purchase when presenting their membership card. For more information on Three Sisters Art Studio, visit their website at www.the3sistersstudio.com.